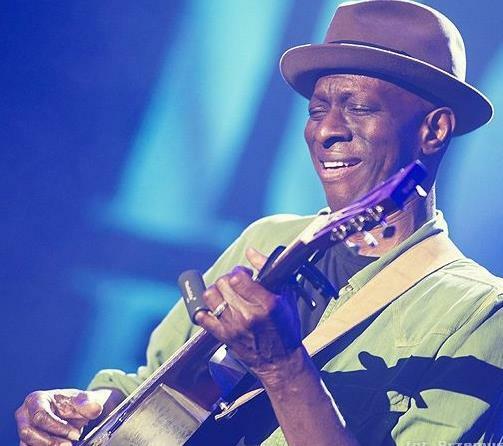 Blues guitarist and singer Keb' Mo' recently talked with KBIA's Darren Hellwege about the artist's forthcoming album Bluesamericana. Blues guitarist and singer Keb'Mo' brings his Delta blues-influenced style to Columbia's Jesse Auditorium next Tuesday. In a web exclusive, here is a segment of KBIA's Darren Hellwege recent phone interview with Keb' Mo'. Listen to a recent interview that Keb'Mo' did with KBIA's Darren Hellwege. Keb'Mo' plays Columbia's Missouri Theatre next Tuesday, February 11. I'd been hitting it so hard since 1994 and I felt I had a lot of information and content already out there musically. I didn't feel the need to keep putting music out all the time, but to shed more light on the catalog I already have. When I put out a new album now it is deeply rooted in the experience I have had the past few years. With the changes in the music industry, I thought maybe people aren't paying as much attention to music as they used to be. I want to put out music that is worthy of peoples' attention and put even more care and feeding into the production. Blues performer Keb' Mo' brings his performance to Columbia's Jesse Auditorium Tuesday as part of the University Concert Series. Music has been used for centuries to energize and calm, invigorate and inspire. On this episode of Thinking Out Loud, KBIA's Trevor Harris spoke with a range of people who use music to heal. 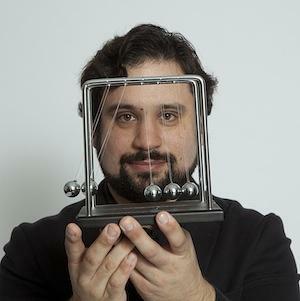 This Sunday, February 9 the chamber ensemble So Percussion brings their creative classical performance to Columbia's Missouri Theatre. KBIA's Trevor Harris recently asked So Percussion member Adam Sliwinski about the band's history, their repertoire and their commitment to teaching their craft to a new generation of percussion-oriented classical music students. Listen to an episode of KBIA's Thinking Out Loud where Trevor Harris talks to So Percussion member Adam Sliwinski. The piece also features selections that the ensemble is expected to play in their upcoming Columbia show.